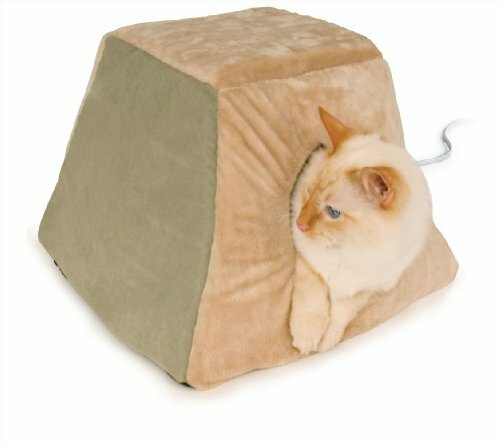 Heated pet beds keep your cats, dogs, and other small pets, warm no matter how cold your home gets. 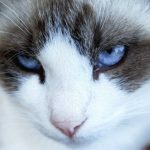 Use these year around to keep your fur babies warm, comfortable and happy. 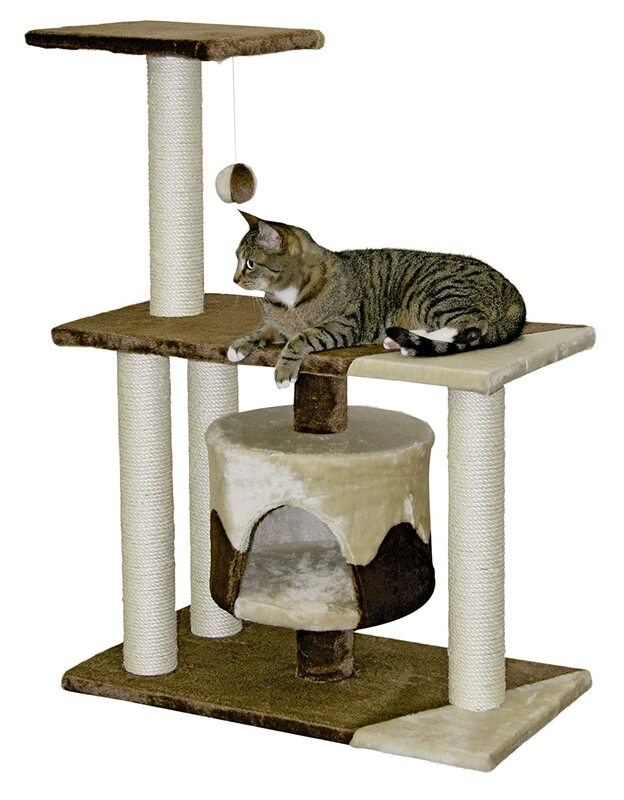 Provide warm beds or heated houses for your pets in a variety of rooms throughout your home. 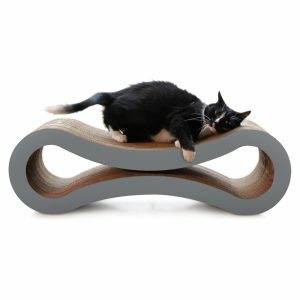 That gives them options where to sleep and rest, and gives them a variety of places to enjoy napping. 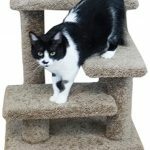 Cats especially enjoy finding new places to sleep every so often. They will pick one place for days or weeks, then suddenly they will decide to sleep somewhere else for a while. 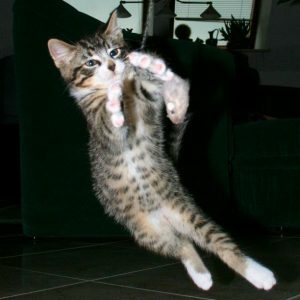 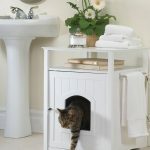 When they have warm options throughout the home, you’ll have happier cats (and other pets, too)! Your pets will love their very own heated pet beds and/or houses! 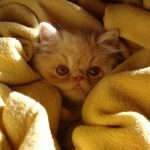 You’ll find heated beds and houses here for cats and dogs (and any other little critters you want to keep warm). 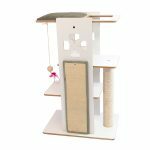 There are many styles and sizes available, and you’re sure to find a color you love, too. Available in Small or Large and 2 Colors! 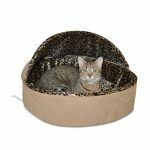 Cats and small dogs will find this heated cat bed a haven of warmth and sweet slumber! 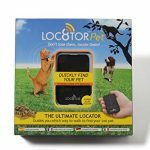 Place one or more of these around your house to provide warm places for your pet to sleep during cooler seasons. 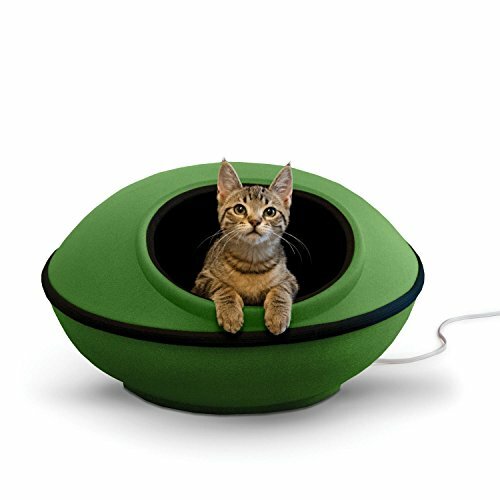 This cool pod for cats can be purchased heated or unheated. 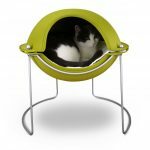 Cats will love the privacy this pod offers, and they’ll enjoy the warmth, too! Some of these cat beds are heated, while others are self warming, meaning when your cat or dog lays on them, they will warm up with their body heat. 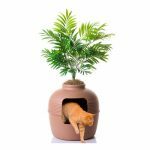 This cute heated cat house can be formed into three fun shapes, each cuddling your cat in year-around comfort! Provide your cat with a cozy hide-a-way to retreat away from the hustle and bustle of a busy household. 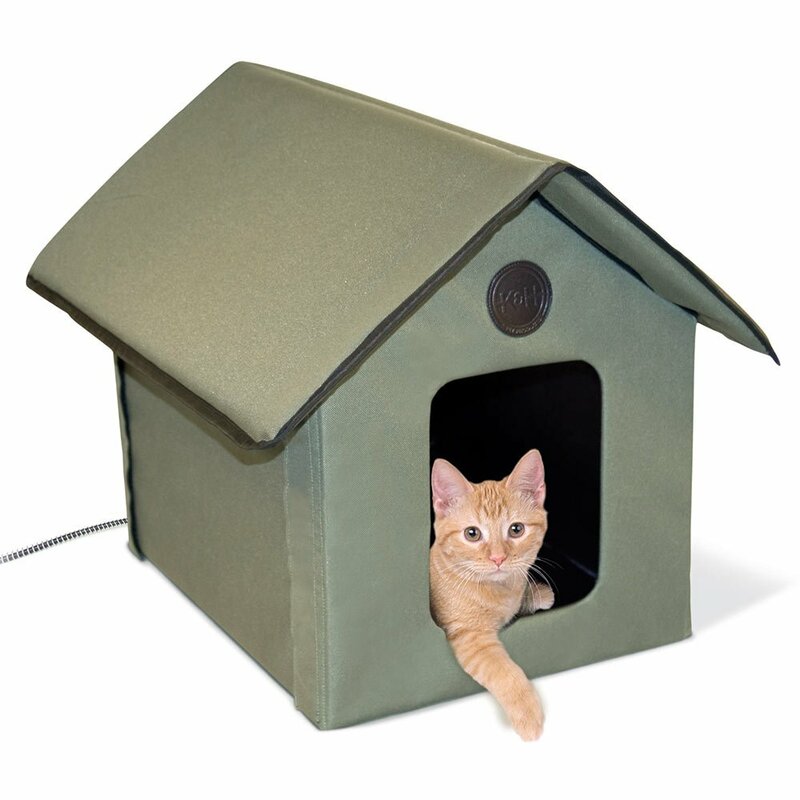 While made with outdoor cats in mind, you can also use this heated cat house indoors. 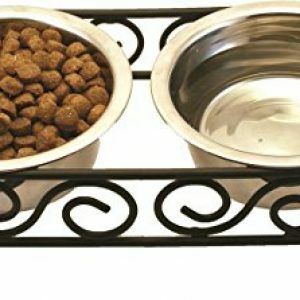 Your cats and small dogs will thank you! 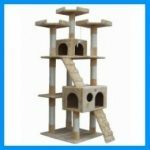 Cat houses offer your cat a get-a-way from your busy household. 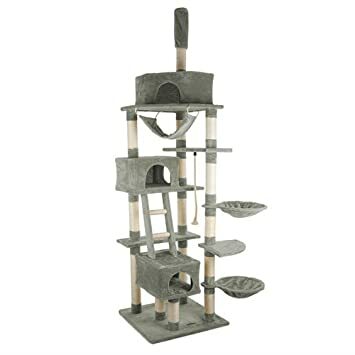 Houses also surround your cat on all sides offering a feeling of security. 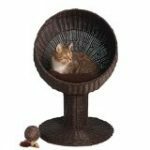 The heat is an added bonus, since we know cats love to stay warm year around! 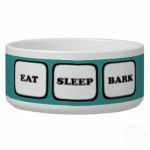 Your small to medium sized dog will love her very own heated pet bed! 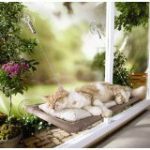 This soft and comfortable bed will keep your pets cozy and warm during cold days and nights. 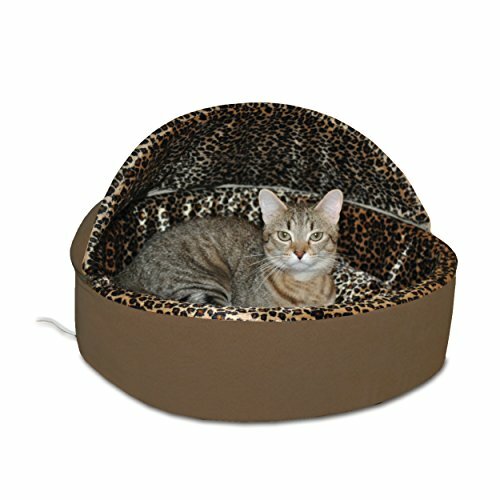 Use this heated dog bed indoors or outdoors to keep your dog warm and comfortable. 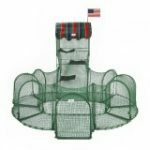 Perfect for doghouses, basements, garages, barns, sheds, or any other outdoor shelter. 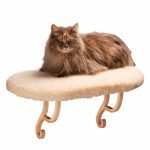 This soft, orthopedic bed will provide soft comfortable warmth even in sub-zero weather! 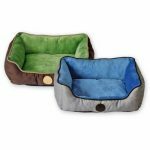 Super Soft PVC is used on the exterior to ensure the bed doesn’t absorb water and stay wet like a regular dog bed does. 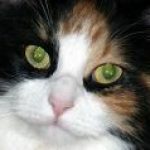 Thermostatically controlled to warm to a pleasing 102ºF. 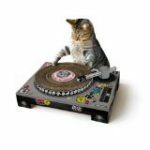 Heats only when your pet lies on the Lectro-Soft, and will only heat under the pet. 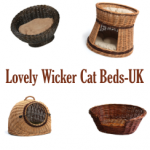 You dog will appreciate the warmth and comfort of these dog beds. 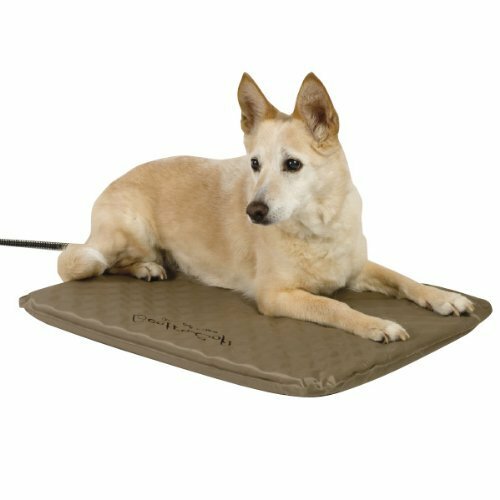 Keep your dog warm during every season both indoors and outdoors, when you provide him with a warm dog bed! 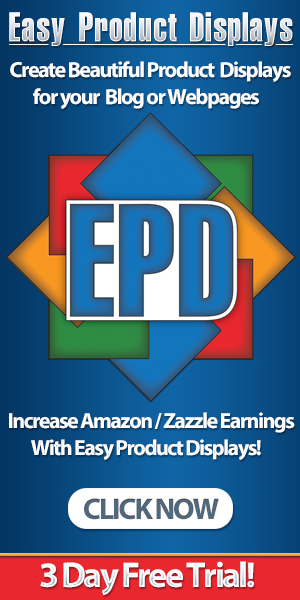 2″-4″ of real foam (Styro/EPS) insulation in every panel Easy pass-through, self-closing, well-fitted insulated door (not a “flap”). 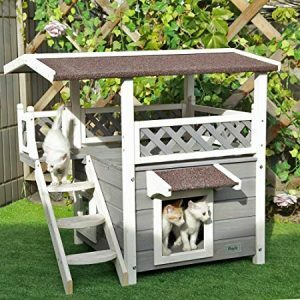 Sized for medium to large dogs (Lab thru Small St. Bernard) Self-storing window panes easily reposition from winter’s closed position to summer’s open cross ventilation position without tools. 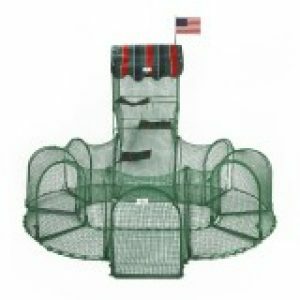 Floor is insulated and raised 4″ to provide a dry and warm bedding area Floor is sloped and has a drain hole to make cleaning a breeze – just hose down and water runs out Includes 18″x 18″ electrical floor heater, designed for this dog house – just plug in and give extra comfort to your pet Heater cord portal (provides for cord to directly exit rear panel ) keeps dog/owner from tripping over electrical cord. 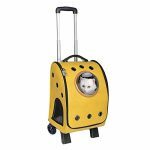 Includes a solar exhaust fan for those hot summer days, replaces the air in the house 5 times per minute using direct sunlight Pets can see out while they rest in comfort (see-through window in front door). 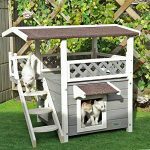 Your dog will stay warm, dry and safe in this cool heated dog house. 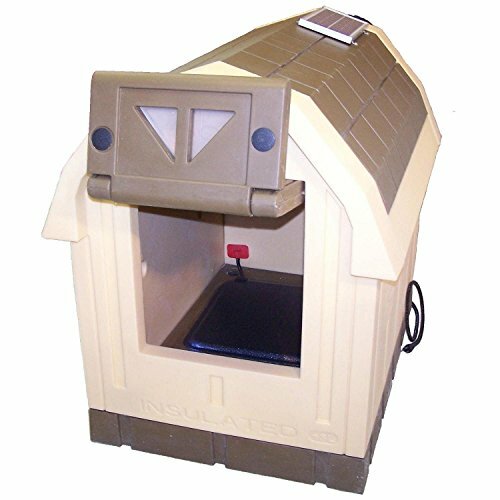 If your dog must stay outside during colder weather, then please provide him with a heated dog house (or at least a heated dog bed). These houses keep your pooch warm, dry and secure.